"COPS", the seminal reality ride-along show that forever changed the TV landscape, has moved to its new "beat" on Spike. This groundbreaking, raw, and realistic series provides unprecedented access into the daily lives and work of police officers, constables, and sheriff's deputies from around the country. 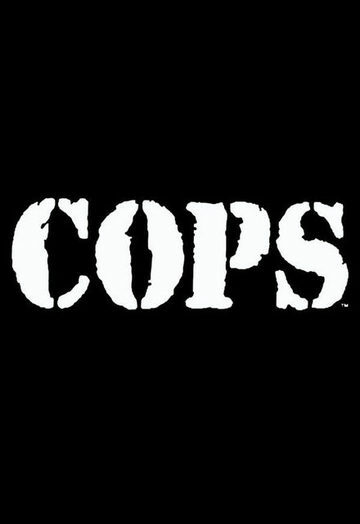 "COPS" is one of the longest-running television programs in broadcast history. Produced by Langley Productions.